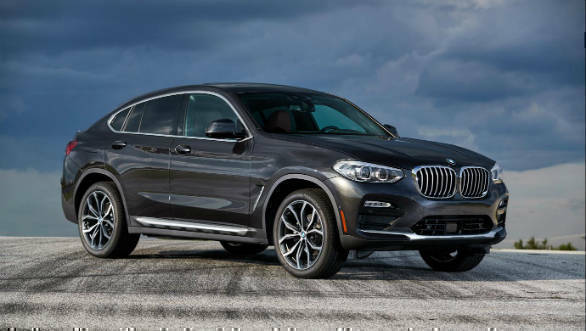 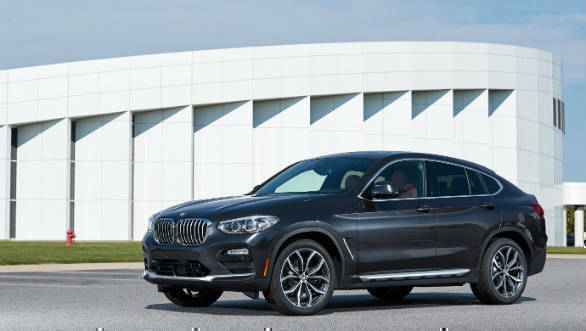 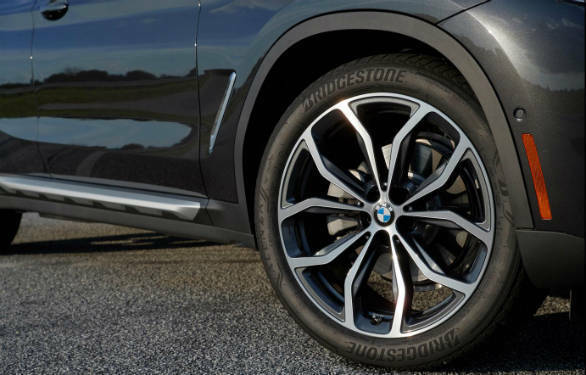 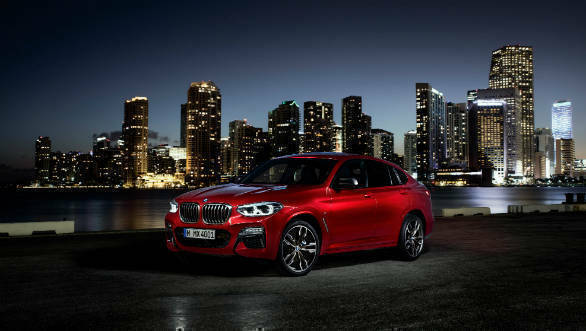 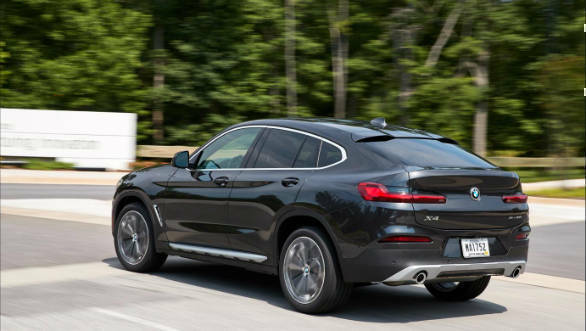 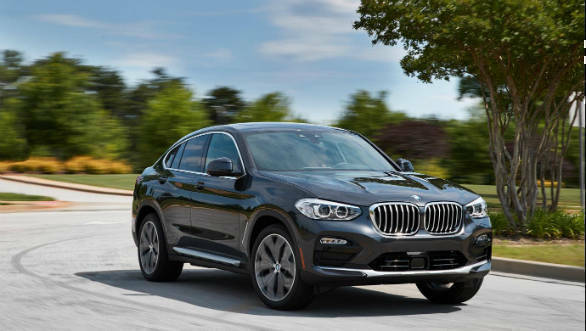 We've recently driven the second-generation BMW X4 coupe-SUV and the SUV will launch in India in 2019. 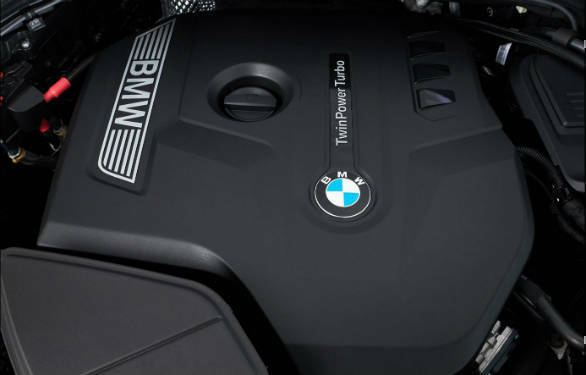 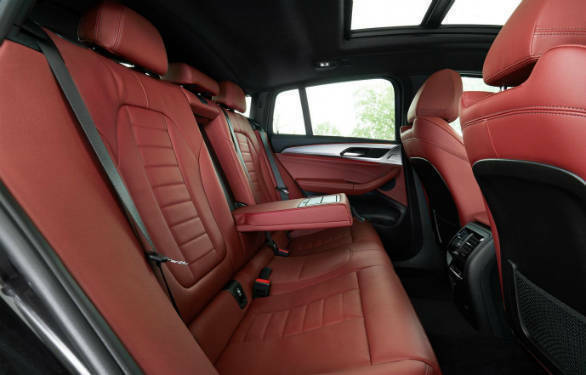 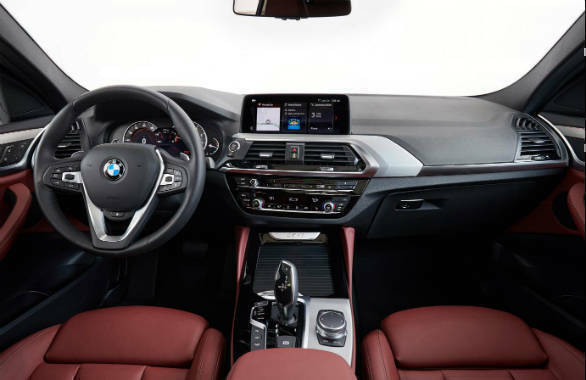 The X4 is based on the recently launched X3 and also shares its the BMW Cluster Architecture (CLAR) platform. 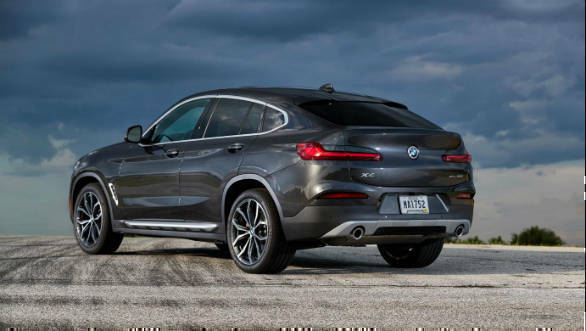 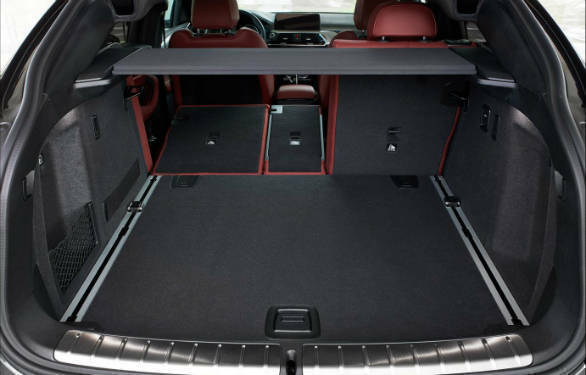 We've put together an image gallery to give you a better look at the new SUV. 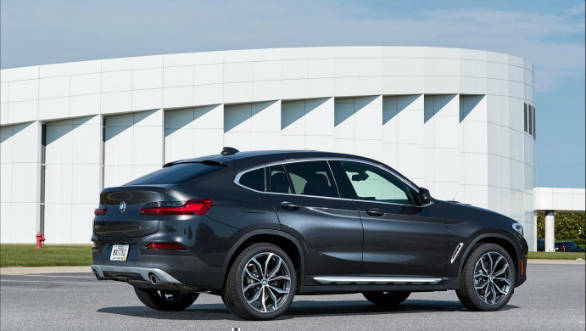 This handsome SUV not only has a commanding presence, but also exudes style and emanates a sense of athleticism and muscular dynamism.